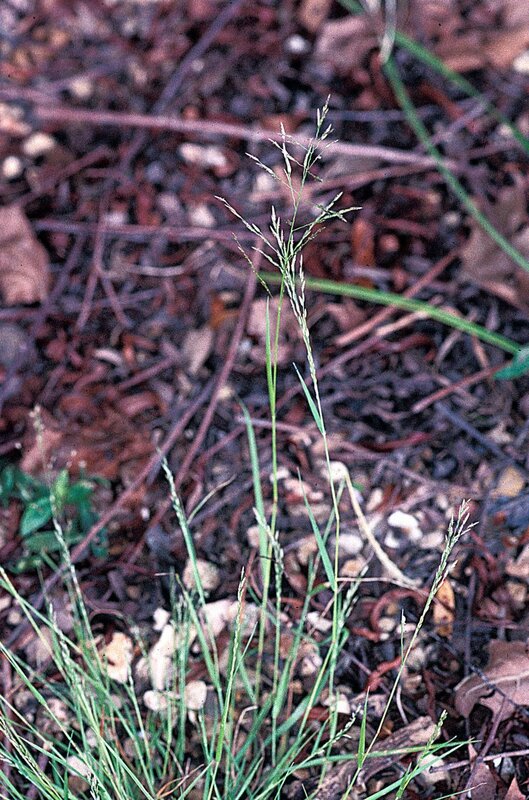 Eragrostis pilosa is an annual plant that can grow up to 0.60 metres tall. Tropical and warm temperate regions of southeast Asia, Australia, Africa and southern Europe. Seed - sow early spring in a greenhouse and only just cover the seed. Germination should take place within 2 weeks. When they are large enough to handle, prick the seedlings out into individual pots and plant them out after the last expected frosts.